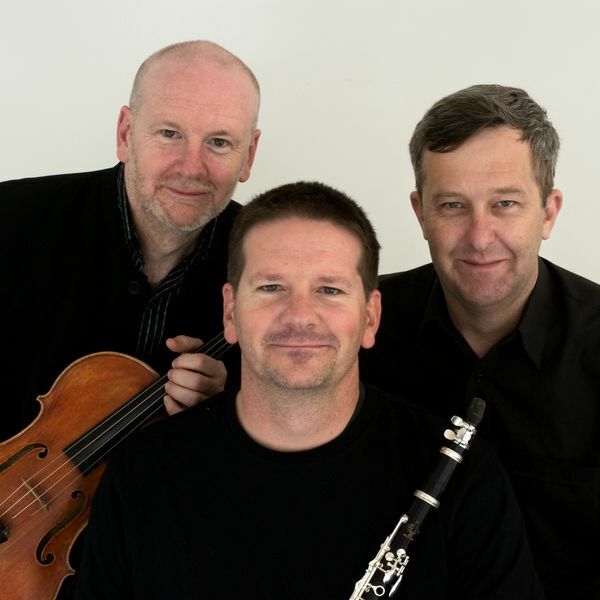 Described by London’s Sunday Times as, ‘the excellent Paul Dean’ Australian clarinettist Paul Dean has enjoyed a rapid rise on the local and international music scene. 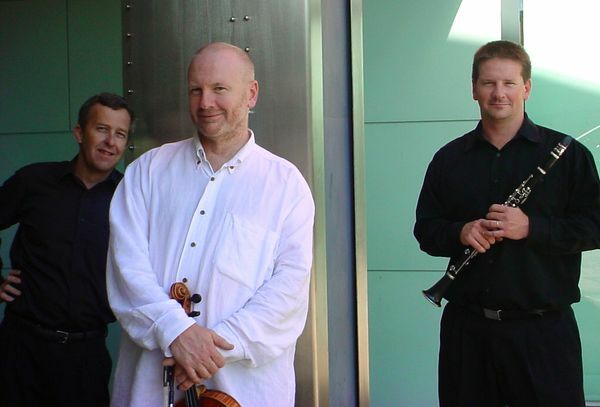 Much in demand as a soloist, chamber and orchestral musician and teacher, Paul has performed regularly with The Australian Chamber Orchestra, the Grainger Quartet, the Australian String Quartet, The Flinders Quartet and the Tinalley Quartet. 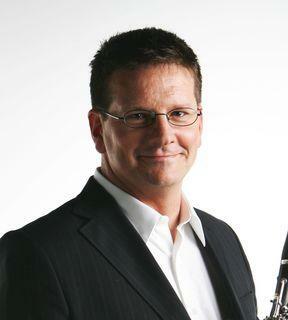 He was Principal Clarinet with the Queensland Symphony Orchestra between 1987 and 2000. A recital in London’s Conway Hall, a concerto performance with Norway’s Trondheim Symfoniorkester at their New Music Festival, and two recitals and a concerto performance in the USA have been just a few of the highlights in his career so far. Paul has toured extensively throughout North America, Asia and Europe and New Zealand. His performance of the Frankel Clarinet Quintet at the 1997 International Clarinetfest in Lubbock, Texas won him a standing ovation. As a performer, he has premiered over 70 works that have either been commissioned by him or dedicated to him, including his brother Brett Dean’s clarinet concerto Ariel’s Music, Colin Brumby’s and James Penberthy’s Clarinet Concertos and Wilfred Lehmann’s Theme and Variations. He has also personally composed works including The Chase, Taken and Trio for two complete lunatics and has arranged many works; from Haydn, Beethoven and Mozart to Ravel and Debussy. Throughout his career Paul has received numerous awards and prizes for his contribution to music in Australia including Queensland Recording Industry Best Classical Album and the Australian Music Centre Best Performance of an Australian Work. A personal highlight was receiving The Centenary of Federation Medal, presented to Paul in 2001. A graduate of the Queensland Conservatorium of Music Griffith University, Paul won the Australian Clarinet Competition, the Mattara National Concerto Competition, the coveted Coleman Chamber Ensemble Competition in Los Angeles (as a member of the Movellan Wind Quintet) and the Conservatorium Medal for Excellence (a personal highlight). Paul has performed concertos with conductors Marcus Stenz, Daniel Harding, Muhai Tang, Werner Andreas Albert and Richard Mills. He has taught, tutored, lectured and given classes at many schools and tertiary institutions throughout Australia, Asia and North America. Paul was born in Brisbane in 1966 where he still resides today. Surrounded with music since birth, due to his music-loving parents, he was the third of three children to graduate from the Queensland Conservatorium. Currently Paul invests his time and artistic expression as the Artistic Director of the Southern Cross Soloists, the SunWater and Stanwell Winter Music School and the Bangalow Music Festival, as well as making regular appearances at Festivals throughout Australia. Paul was a finalist in the 'Music Personality of the Year' category in the ABC Limelight Magazine 2009 Awards.